We want to welcome you to the website for Living Water Fellowship. 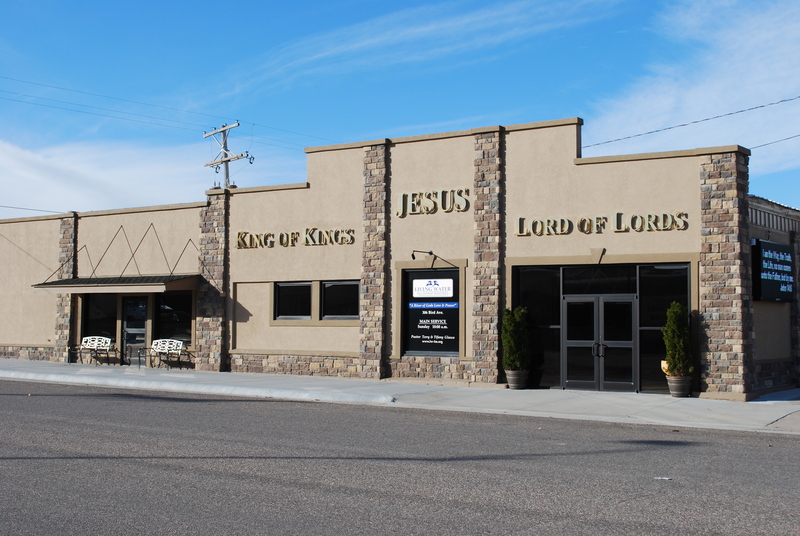 A Church body of Bible-Believing, Spirit-filled Christians located in the northwest corner of Kansas in the little town of Bird City out in Farming & Ranching country. We are so thankful our path has crossed with yours. In fact, we believe it was a divine appointment. Over twenty years ago, an encounter with Jesus Christ changed our lives forever, and we believe He’ll do the same for you. We consider it a privilege to have the opportunity to share the truth of His life-changing Word and Love with you. We welcome you to this Church body and to a place that many people call "HOME". We pray that this is just the beginning of a relationship that will help you know and understand God our Father and His Son Jesus Christ our Lord and Savior in a deeper way. Our prayers are with you to become all that God planned for you to become.